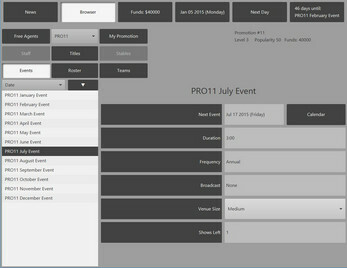 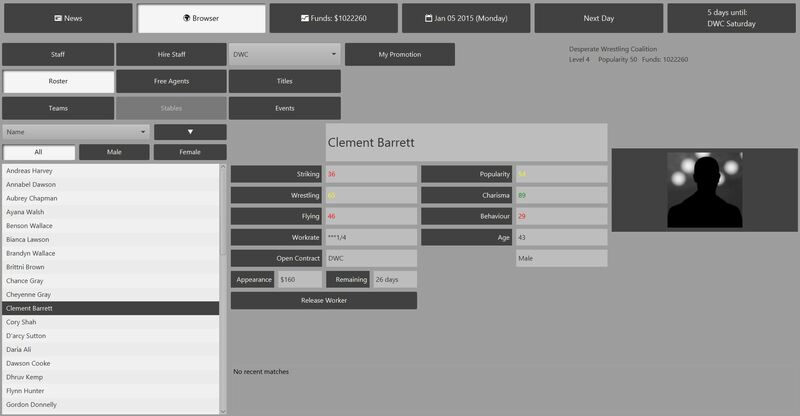 A pro wrestling management simulation game. Java 8+ required. 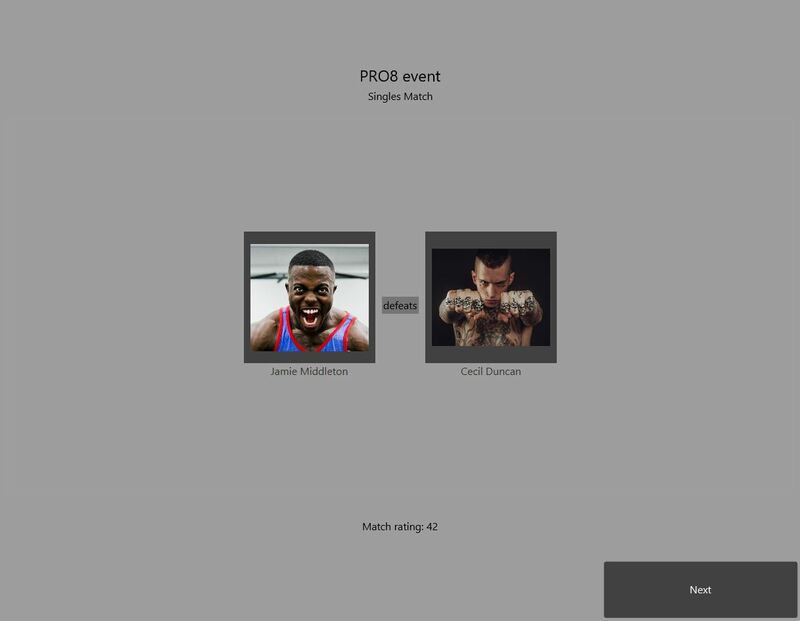 Download, unzip, and double click OpenWrestling.jar to launch.